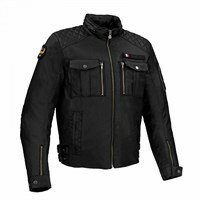 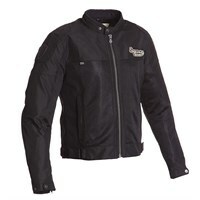 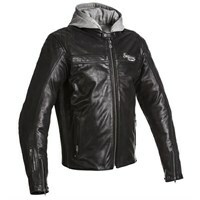 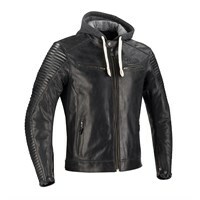 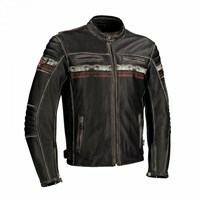 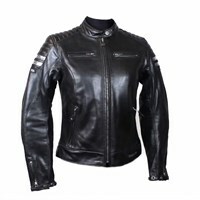 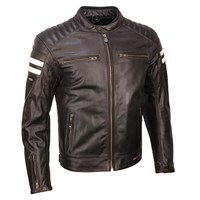 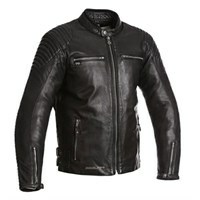 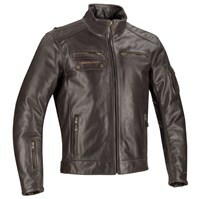 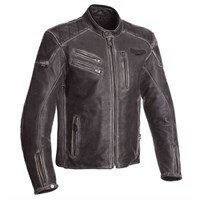 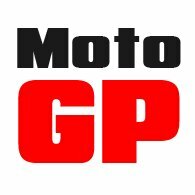 Segura is a longstanding French motorcycle apparel brand that, in recent years, has developed a reputation for its classic, cafe-racer inspired leather jackets. 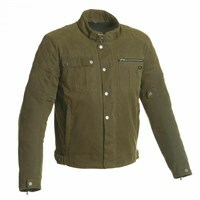 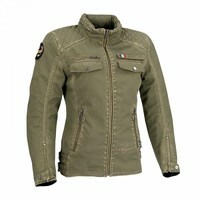 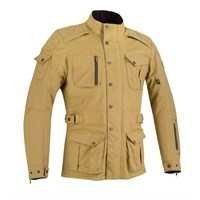 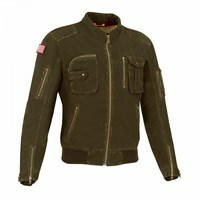 Their jackets are often available in a wide range of colours, which causes the company to stand out from the crowd. 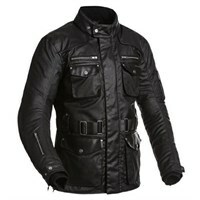 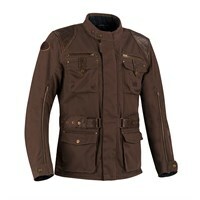 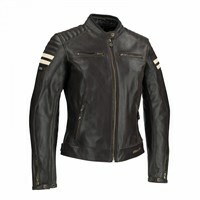 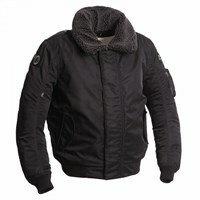 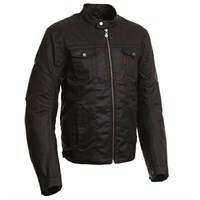 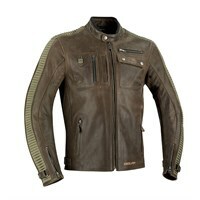 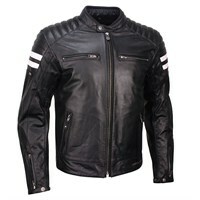 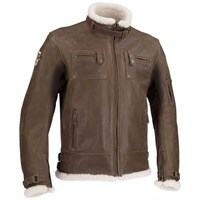 Segura uses only the softest of leathers, and so their leather jackets are always comfortable to wear. 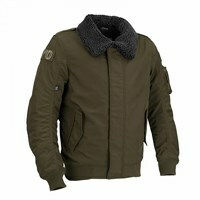 Most come with thermal liners and full body armour.